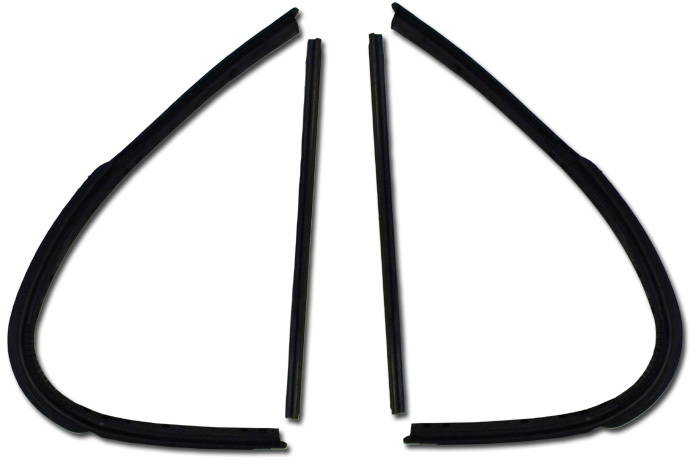 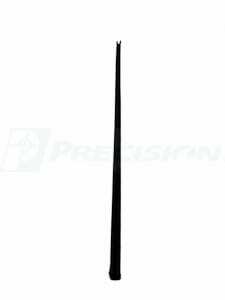 Do you have a leak around your windshield, or hear air flowing around the windows of your vehicle? 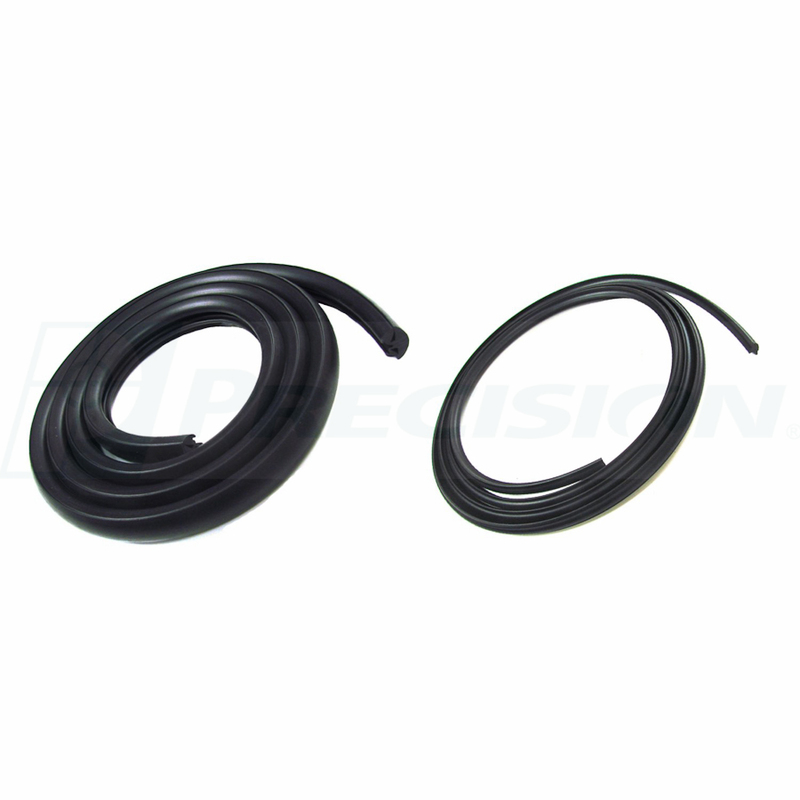 If so, we have windshield gaskets, window channels, and vent window seals to help you keep the elements out. 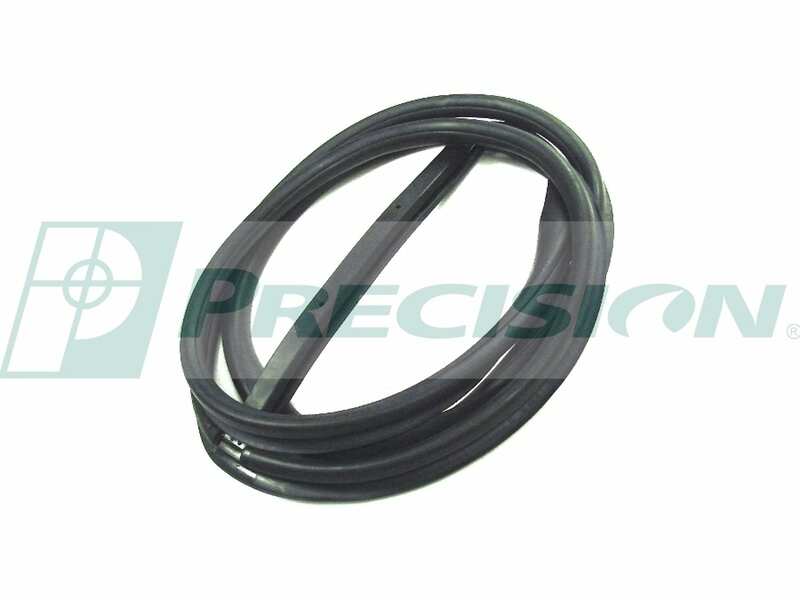 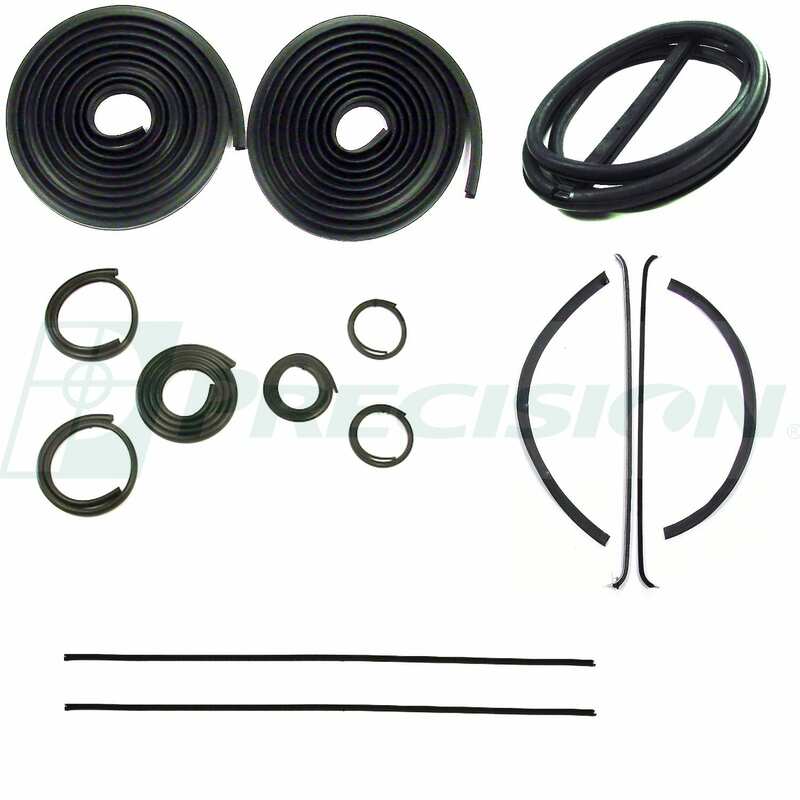 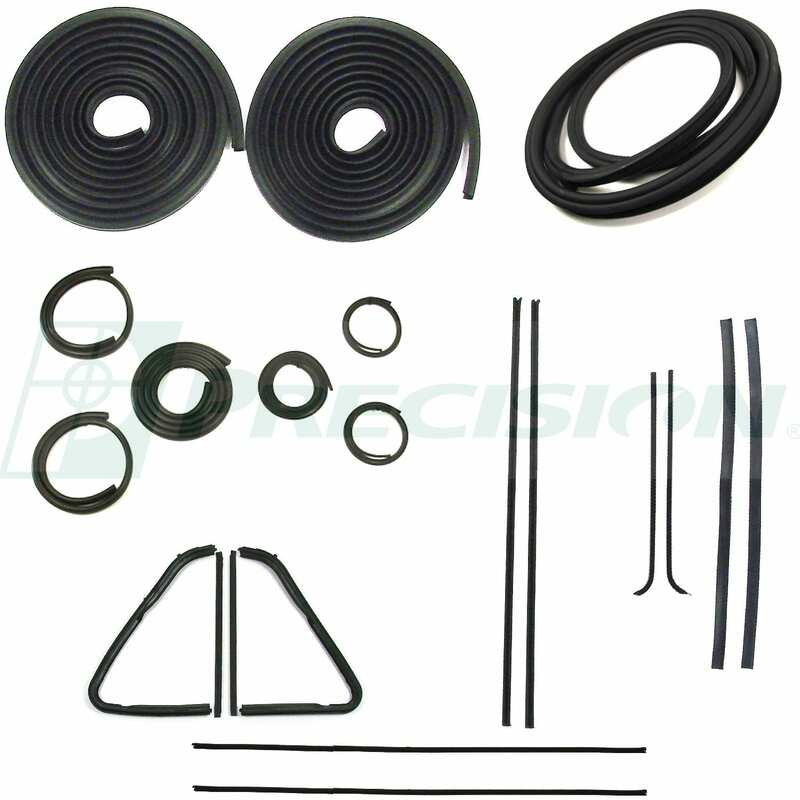 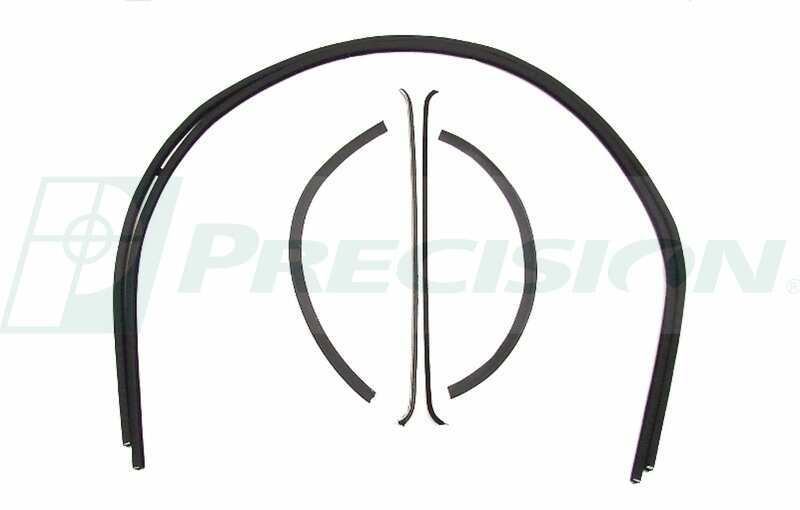 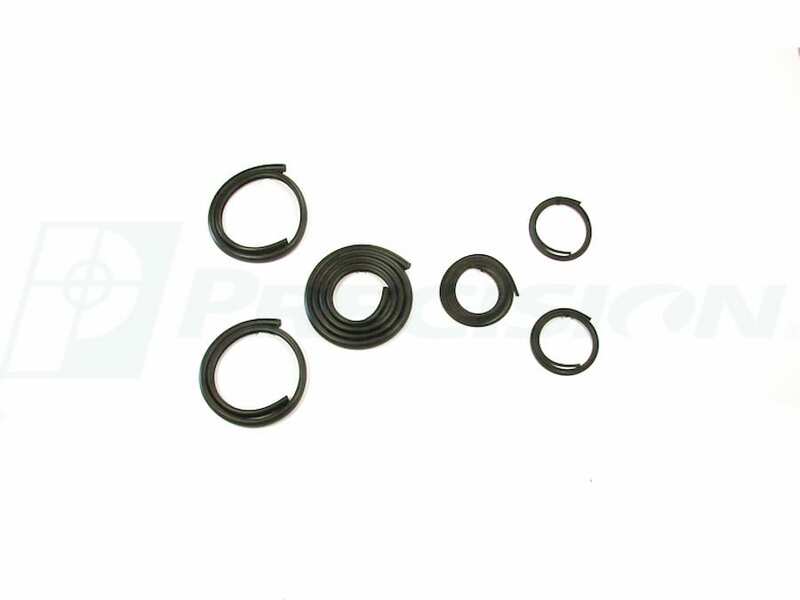 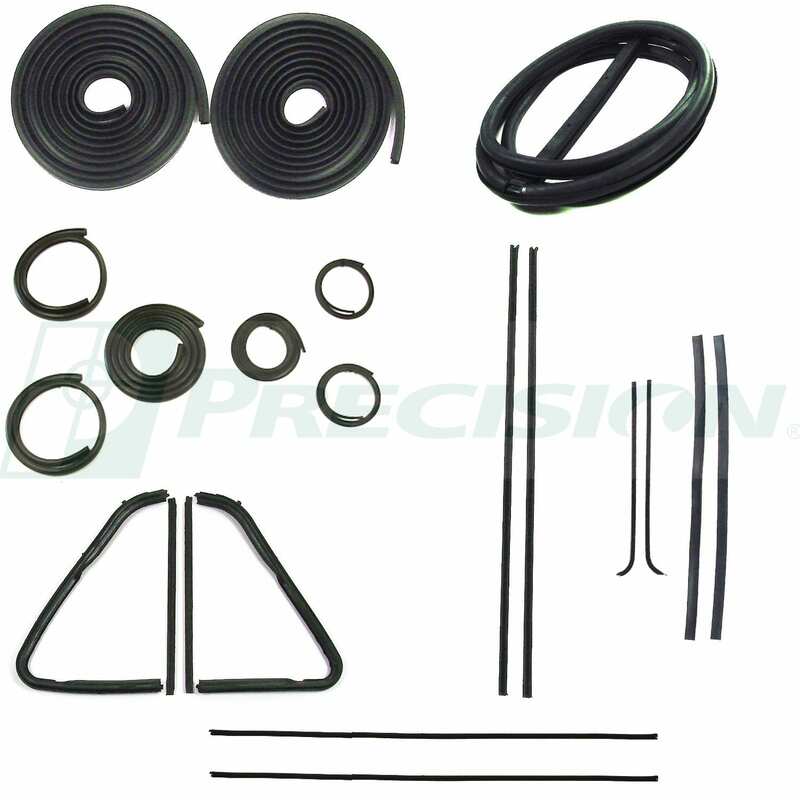 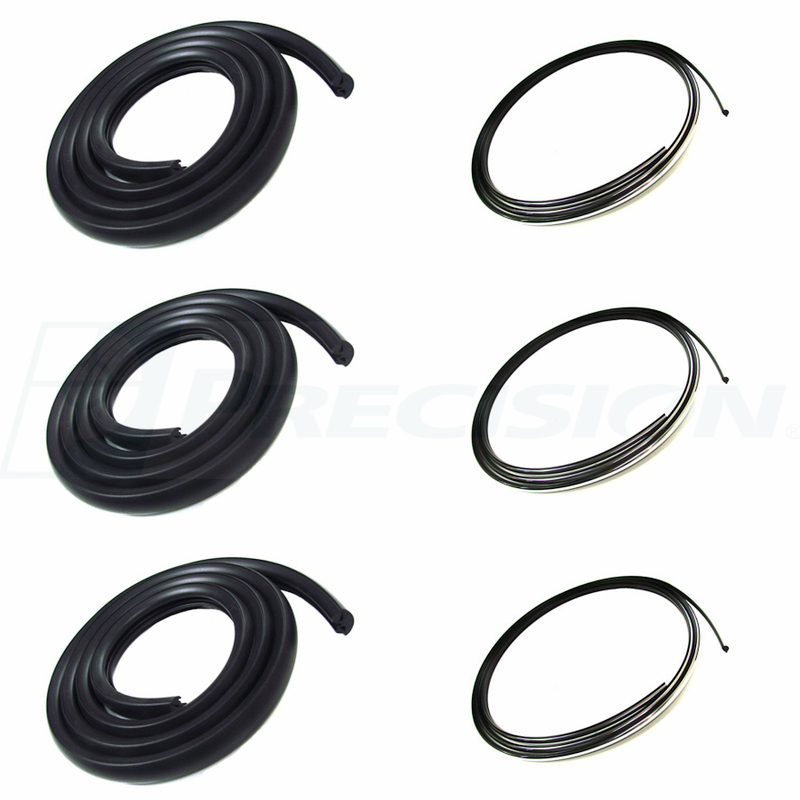 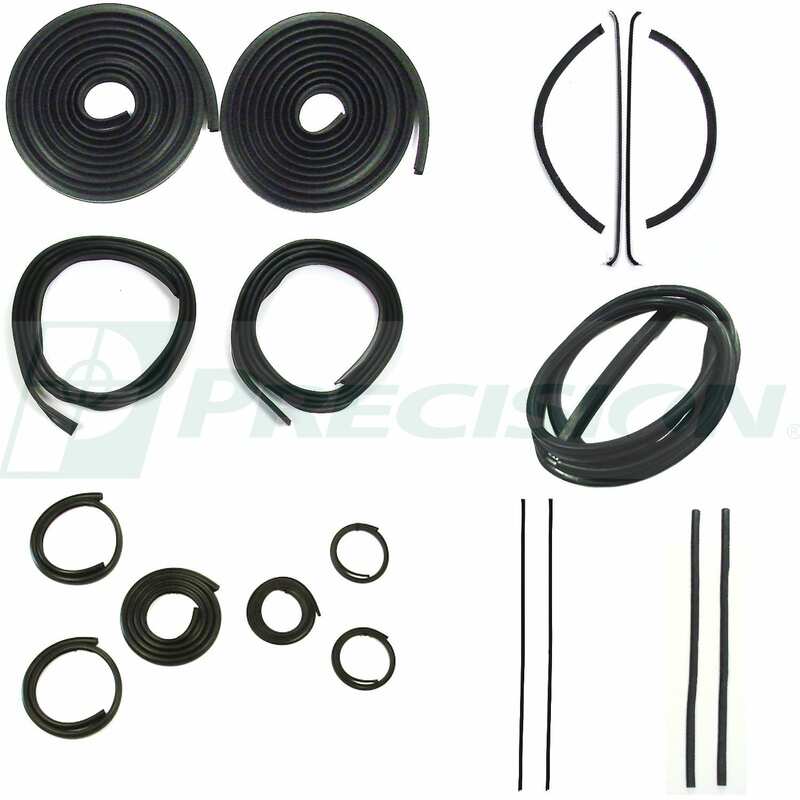 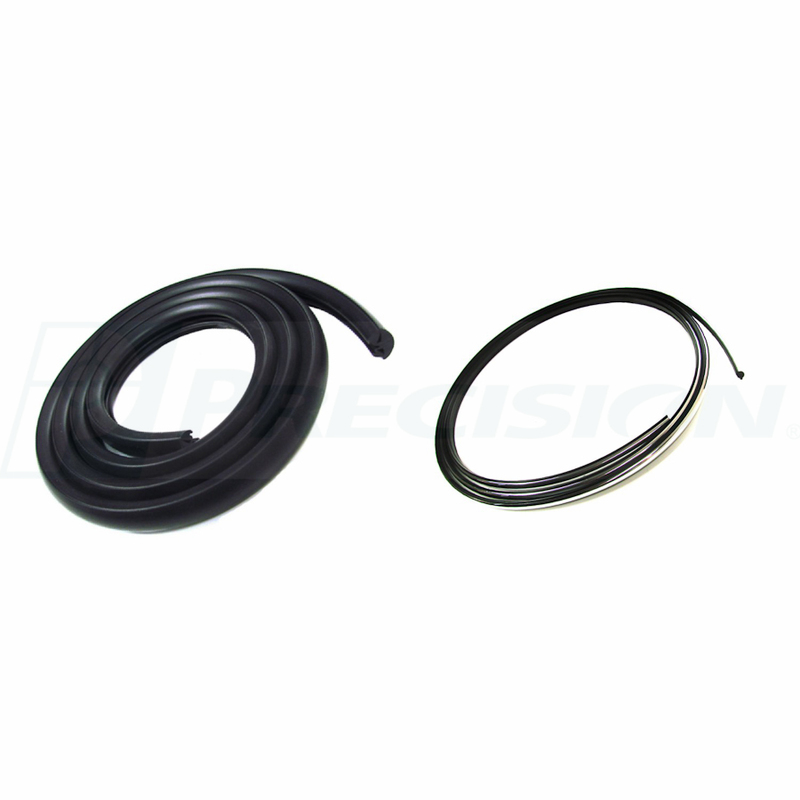 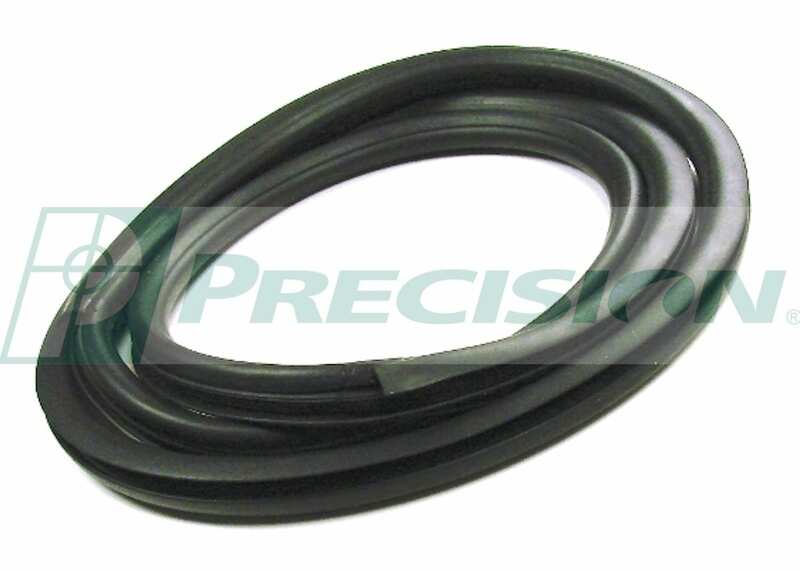 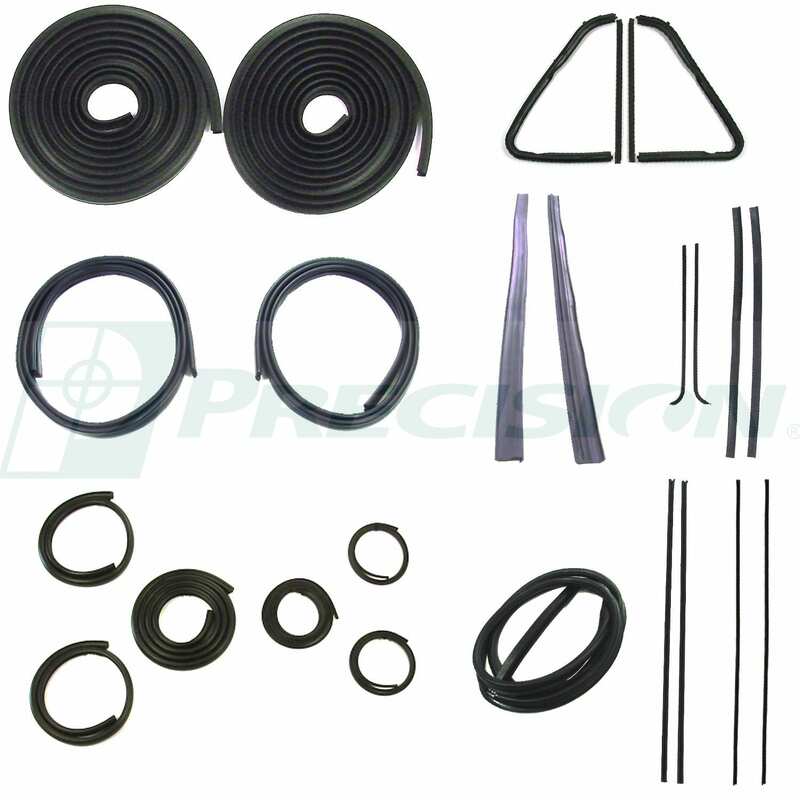 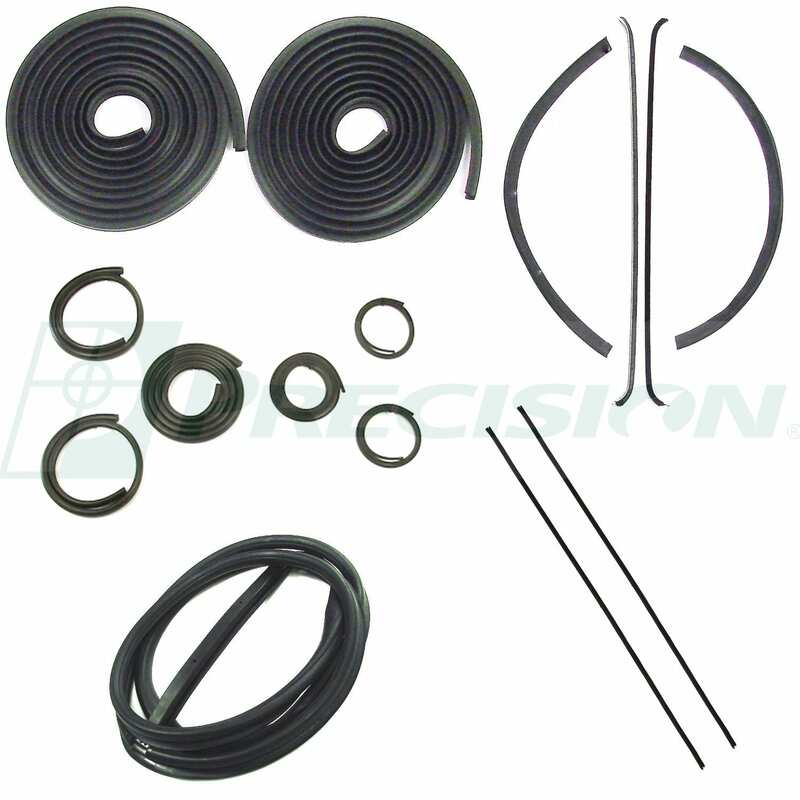 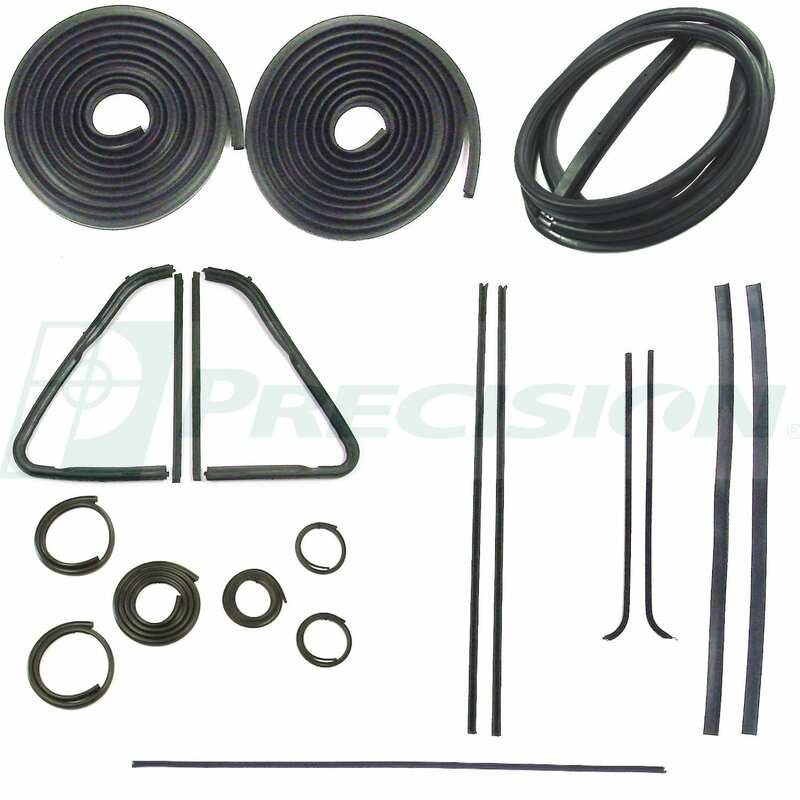 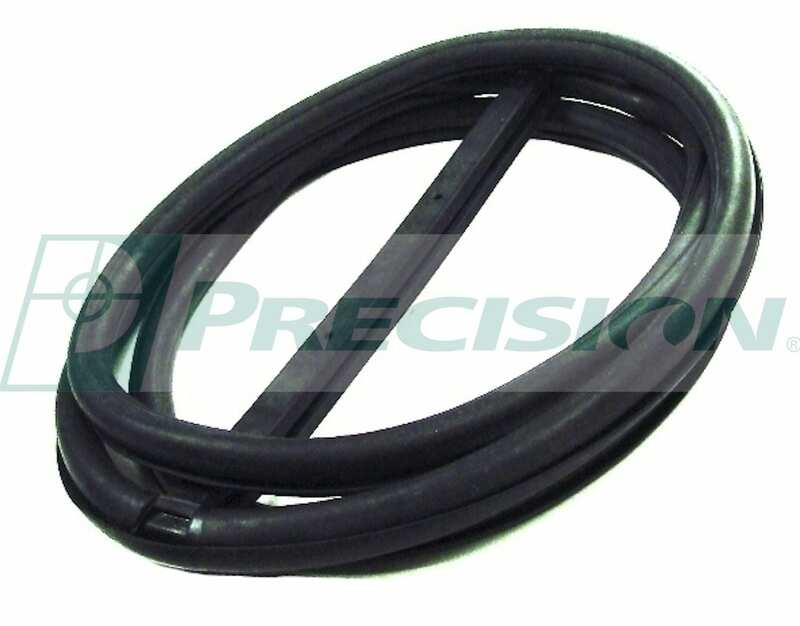 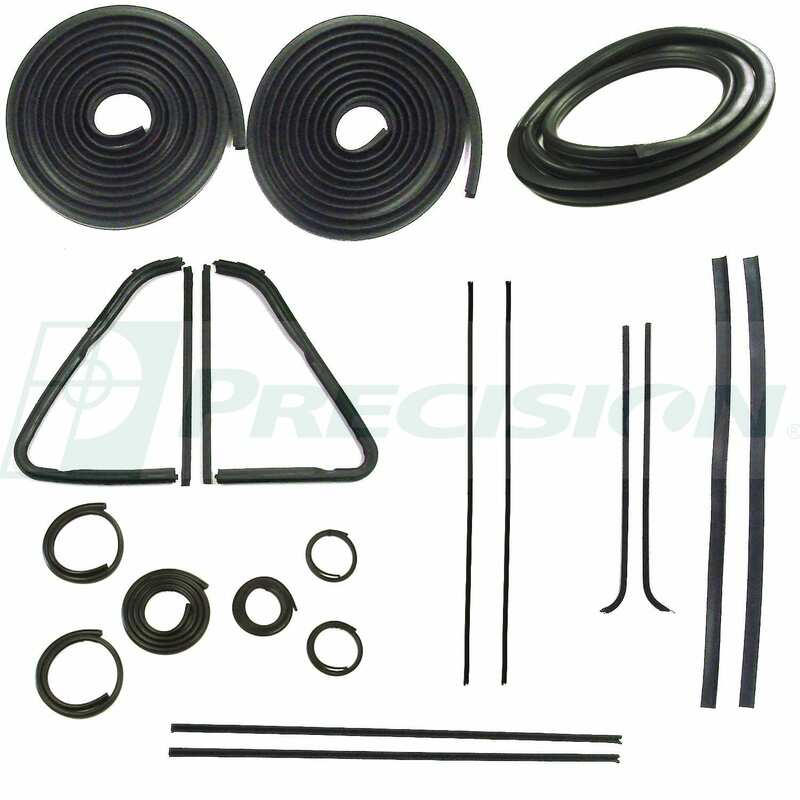 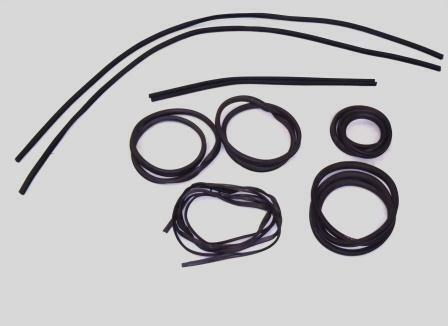 These seals are made of high quality rubber and are designed to fit your application.